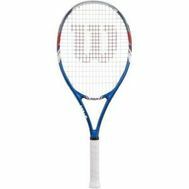 Wilson Racquet The US Open has more power and a larger sweet spot to bring your game to the next level. 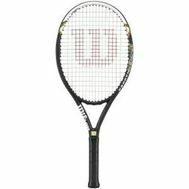 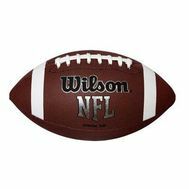 Wilson is the Official Racquet of USA Racquetball. 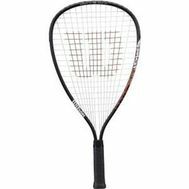 The SPLAT STICK racquet consists of an I-Beam cross section made with a heat treated Mil Spec aluminum alloy.